This rich, protective emulsion harnesses the power of sun protectant, antioxidants and anti-aging peptides to safeguard the skin from harmful UVA and UVB rays, while also delivering moisture and reparative anti-aging and youth enhancing benefits. This multi-function, dual-focused formula is the ultimate in sun protection and anti-aging – truly delivering the best of both skin treatment worlds. It accomplishes this by delivering a powerful blend of botanical extracts and anti-aging peptides to protect, hydrate and nurture the skin. These ingredients come together to renew and refresh the skin with deep hydration that rejuvenates dull, dry skin. This advanced-performance daily Moisturiser with sunscreen works overtime to prevent signs of photo-damage while enhancing the skin’s overall health and natural radiance. Skin Friendly – The Aloe Vera cream base makes a skin-loving lotion that spreads evenly over your skin and provides moisture-rich benefits. 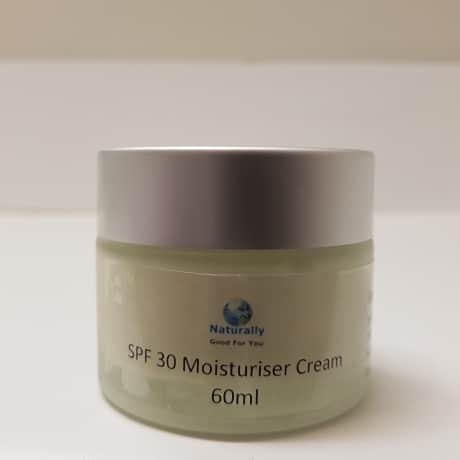 Add to that a blend of anti-oxidants and anti-inflammatory skin protectants such as Kukui Nut, Allantoin, green tea leaf and vitamin E, and you have a Moisturiser with sunscreen that provides professional grade anti-aging benefits. Visible Benefits: effectively smooth wrinkles and fine lines and improve skin tone. Reduces aging spots, restores firm skin, nourishes and Moisturises. With this SPF 30 Anti-Aging sunscreen, you are protected from the aging effects of the sun, while promoting younger healthier skin function. 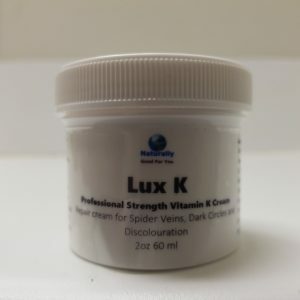 Contains vitamins with UVA/ UVB. Broad Spectrum Protection that shields skin against harmful damage from both UVA and UVB rays. Chemical-Free, paraben free – fast-absorbing with no artificial fragrances or artificial colors. 100% animal cruelty-free. This product and it’s ingredients have never been tested on animals. Made in USA, using only the best ingredients that soothes and nourishes skin with botanical extracts for extra hydration and rich anti-aging moisturising. 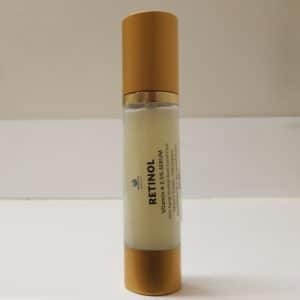 Delivers anti-aging benefits in the form of peptides – squalene and botanical extracts for the purpose of stimulating collagen and cell growth and activity to revive and rejuvenate the appearance of the skin. 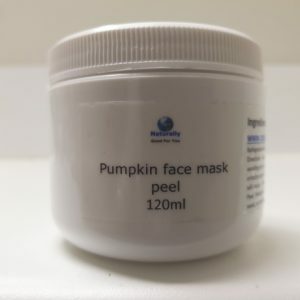 Provides deep moisture and hydration in the form of: Aleurites Moluccana Seed, Allantoin, Aloe Barbarbendis Leaf, Helianthus Annuus (Sunflower) Seed and Macadamia (Nut) Ternifolia Seed Oil.Imparts powerful skin conditioning, anti-oxidant and anti-inflammatory action through Tocopheryl Acetate (Vitamin E Acetate). 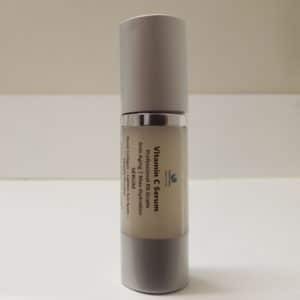 Imparts powerful skin conditioning, anti-oxidant and anti-inflammatory action through Tocopheryl Acetate (Vitamin E Acetate). Help shield the skin from harmful UVA and UVB rays with Octisalate, Oxybenzone, Octocrylene and Avobenzone. Apply in the morning to cleanse and tone your face after your serum. Warning: Please consult your physician or dermatologist if you have a pre-existing skin condition, e.g. melanoma, prior to using this product.